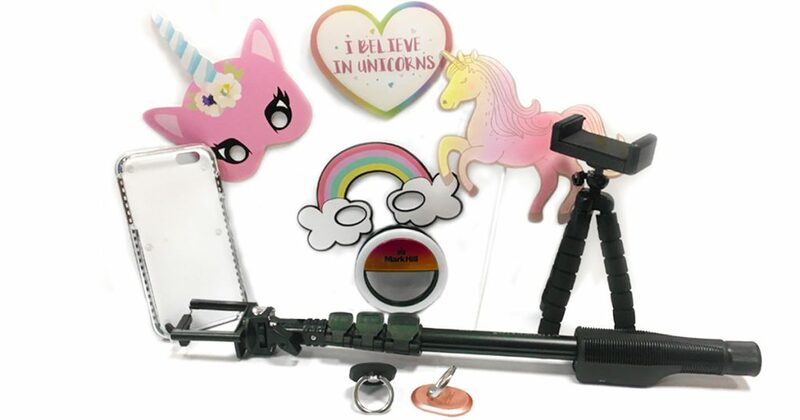 WIN a fantastic bundle of selfie goodies! Competition closes on Thursday 28 June at 2pm. Anyone who enters after this time and date won’t be entered into the competition.